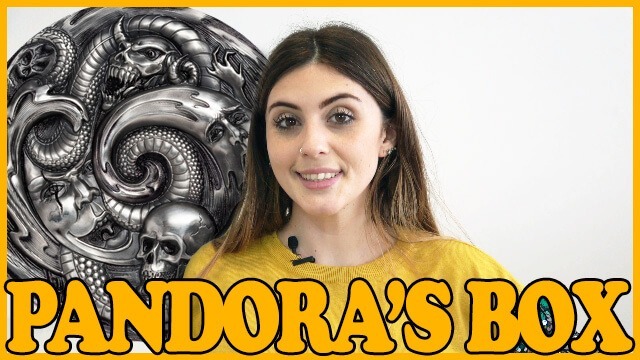 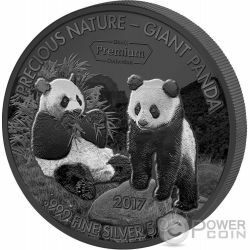 A numismatic masterpiece, made of 2 oz of pure silver 999, Gold 24 carat gilded, ennobled with pure Palladium and enriched with a Tiger's Eye gemstone! 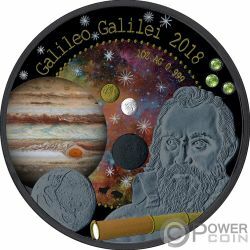 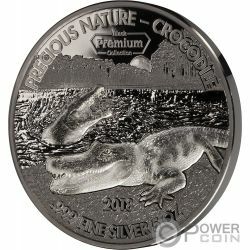 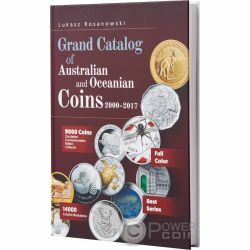 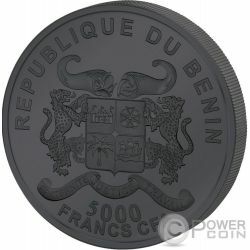 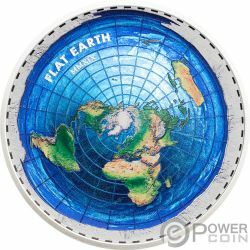 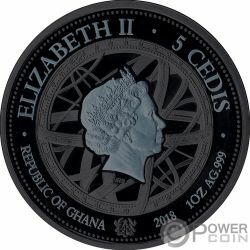 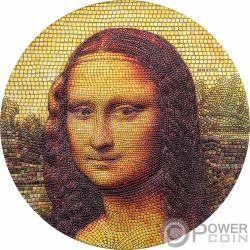 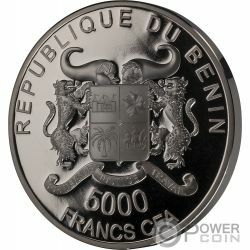 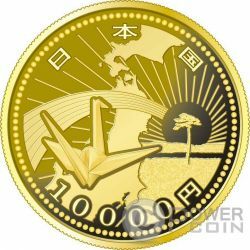 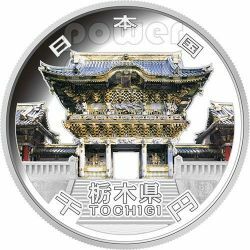 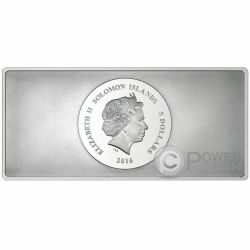 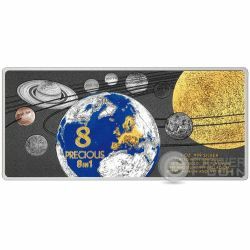 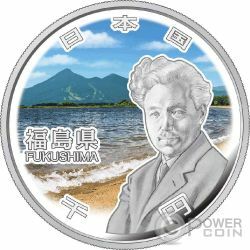 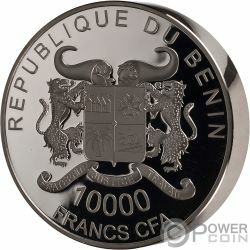 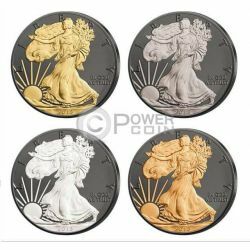 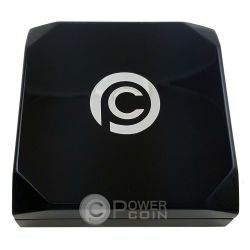 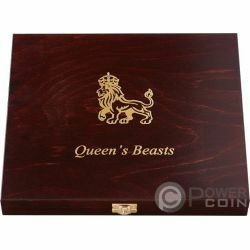 Extremely limited mintage of only 999 pcs worldwide! 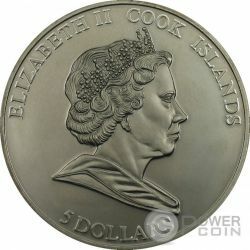 The coin is issued by the Republic of Fiji and honors Khafra. 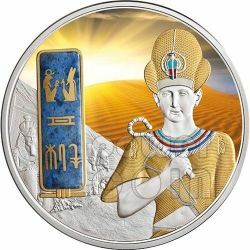 Eighth of "Egyptian Jewels" 10 coin series. 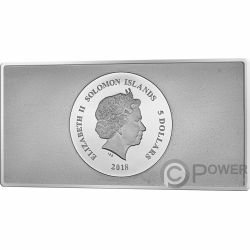 A numismatic masterpiece, made of 2 oz of pure silver 999, Gold 24 carat gilded, ennobled with pure Palladium and enriched with a precious Bloodstone gemstone! 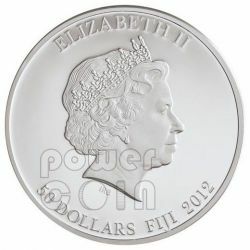 Extremely limited mintage of only 999 pcs worldwide! 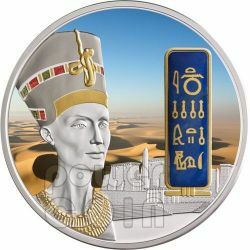 The coin is issued by the Republic of Fiji and honors Akhenaten, husband of Nefertiti. 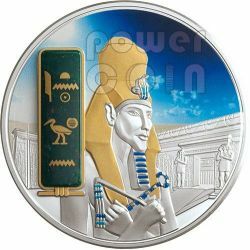 Sixth of "Egyptian Jewels" 10 coin series. 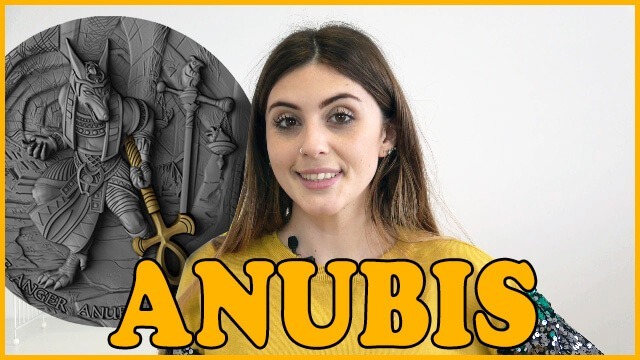 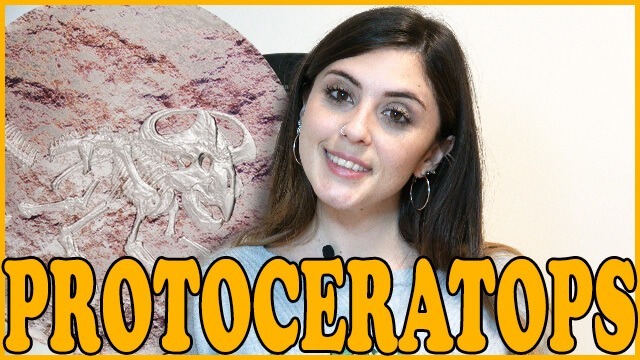 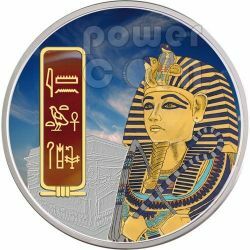 A numismatic masterpiece, made of 2 oz of pure silver 999, Gold 24 carat gilded, ennobled with pure Palladium and enriched with a Dumortierite gemstone! 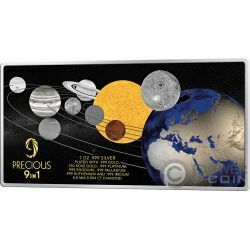 Extremely limited mintage of only 999 pcs worldwide! 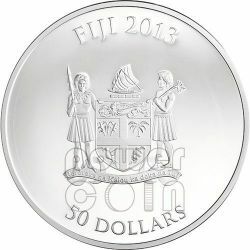 The coin is issued by the Republic of Fiji and honors Ramses II. 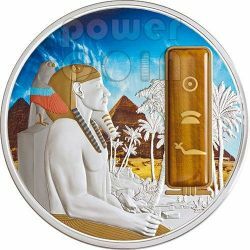 Seventh of "Egyptian Jewels" 10 coin series. 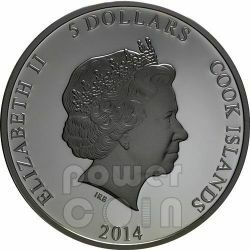 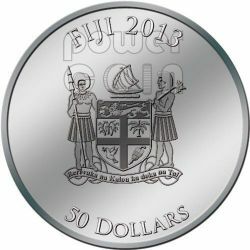 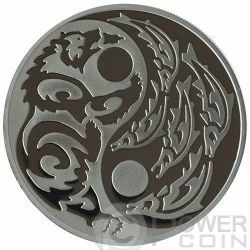 Amazing coin issued by Cook Islands in 2015, made of 1 oz of pure .999 silver Black Palladium plated, it is the second one of Predator - Prey series. 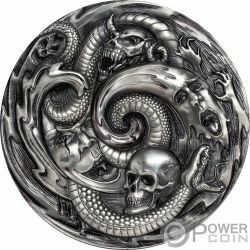 Features a stunning design with a stylized grizzly bear, the predator, and a red salmon, the prey, over a yin-yang background. 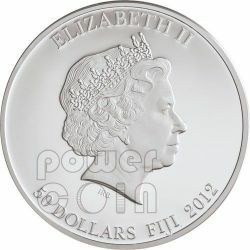 Mintage extremely limited to 2000 pcs worldwide. 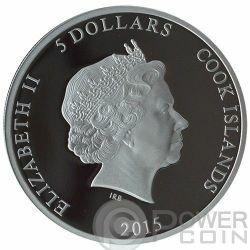 Amazing coin issued by Cook Islands in 2014, made of 1oz of pure .999 silver Black Palladium plated, it is first one of Predator - Prey series. 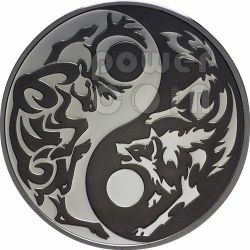 Features a stunning design with a stylized wolf, the predator, and a caribou (reindeer), the prey, over a yin-yang background. 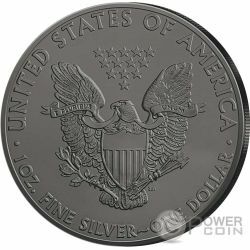 Mintage extremely limited to 2000 pcs worldwide. 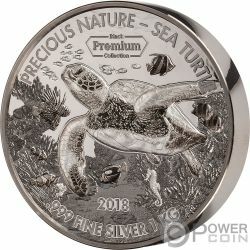 These attractive coins from Cook Islands commemorates the very rare meteorite, a Pallasite, whose fall was recorded in the year 1886. 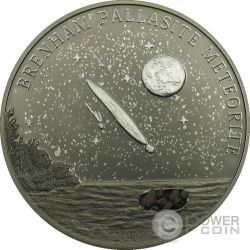 This Proof coin was issue in legal tender in 2007, it is partially Palladium plated and features a real small component of this famous Brenham Meteorite inlaid in the coin.